This information applies to the UK only. 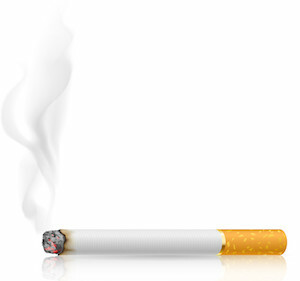 Smoking has been banned in enclosed work places in the UK since 1 July 2007. England was the last to enact a ban, as a result of the Health Act 2006. It was banned in Scotland in March 2006 and Wales & Northern Ireland in April 2007. The regulations on smoking on stage is different across the UK. Educational establishments will have stricter rules, for obvious reasons. Cigarette must not be smoked anywhere other than on the stage, and must be extinguished immediately on leaving the stage. Smoking backstage or in dressing rooms etc is not permitted. Herbal cigarettes can be used on stage, but not normal cigarettes. E-Cigarettes are also permitted. The same rules above apply regarding smoking in other parts of the theatre, and that rules in schools and colleges may be different. The venue manager has overall jurisdiction. Smoking, including herbal cigarettes, not permitted on stage. E-cigarettes can be used. Where necessary and permitted (see above) Herbal cigarettes work well on stage visually. However, the audience will smell the smoke some time after the cigarette first appears on stage, and this smell can be off-putting and distracting, especially as it may be detected after the cigarette has left the stage. In smaller venues, the smell of herbal cigarette smoke can be very distracting. The effect on the audience (as well as the safety of the actors) should be considered very carefully. Warning signs should be clearly displayed at all entrances to the auditorium. Some E-Cigarettes give out huge clouds of white vapour, which are not a realistic way of portraying smoking on stage (unless the play is depicting e-cigarettes). It’s obviously also important that non-nicotine versions of e-cigarettes are used, for the safety of the actors. 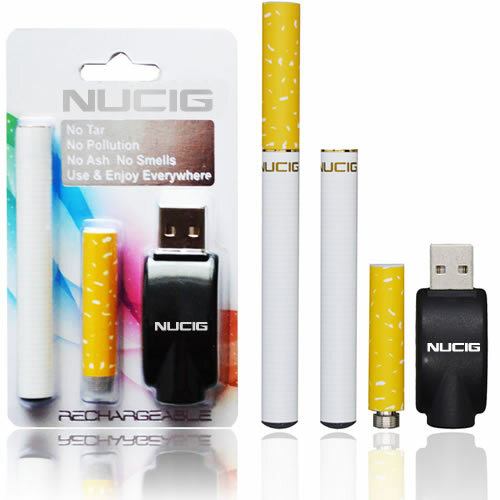 Brands such as nu-cig (see photo) also have a glowing red light when the actor is activating the cigarette. Ensure you check these details before buying an electronic cigarette. It’s also important to point out that as these are a new type of product, and although they appear to be safe to use, they should still be used with caution. If you intend to re-use e-cigarettes between different actors, ensure that they are sanitised (cleaned) appropriately. As the-cigarettes are longer than traditional cigarettes, they may not fit into standard prop cigarette packets. In the USA, a specially adapted E-Cigarette is available (known as Actor Cigarette) which produces the right amount of vapour, is free from nicotine, and glows realistically.